Did you mean to be on the Canadian website? Time for an eye exam? To log in, enter your email and password below.Don't have an account? Sorry, we cannot find your account. Create a new account in just one simple step. Enter your email below and we will send you a temporary password. We have sent a temporary password to your email. Retrieve it now to sign in & set a new password. Manage your preferred Pearle Vision location, review your eye exam history and see when you're due for an annual exam. Already have an account? Appreciate luxury in the modern aesthetic that’s deeply rooted in the traditional heritage of Burberry. Established in 1856, Thomas Burberry wanted to convey distinct British attitude with rich tones and authentic styles that accurately represent the essence of the time. We are always bringing in new styles and brands of the latest and greatest frames. Selection varies between locations. 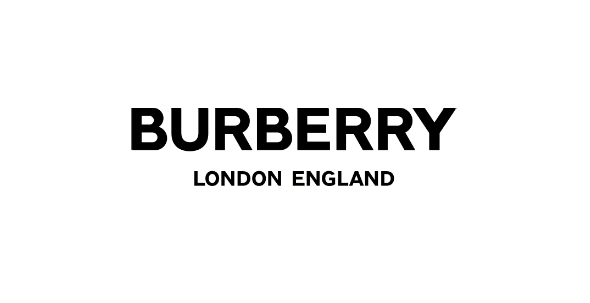 So come in today to your neighborhood Pearle Vision and we’ll help you find the perfect Burberry frames. I certify that I am 18 years or older I would like to receive emails with special offers and updates from Pearle Vision The email address you provided is already subscribed. You are currently logged in. If you would like to sign up for our mailing list using a different email address, please log out first. Thank you for signing up for emails. We always recognized that people were the most important aspect of the service we were offering. You are being logged out for security reasons.